NOAA: 2013 the slowest Atlantic hurricane season in 30 years..how inconvenient! A couple of days ago, Dr. Roger Pielke Jr. updated his famous graph of hurricane drought, and despite some ribbing from me on what could happen in May 2014, has confidently extended the drought out to the start of the hurricane season in June 2014. 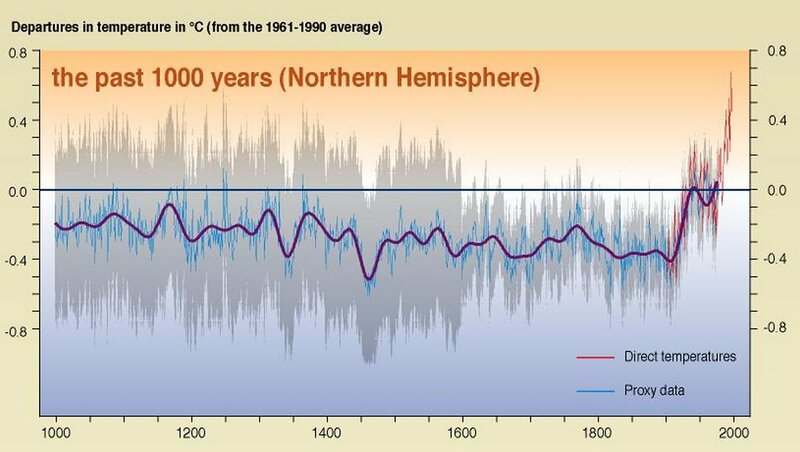 THE UN IPCC rewrote the Earth’s temperature record in order to promote the “Unprecedented 20th Century Warming” belief. 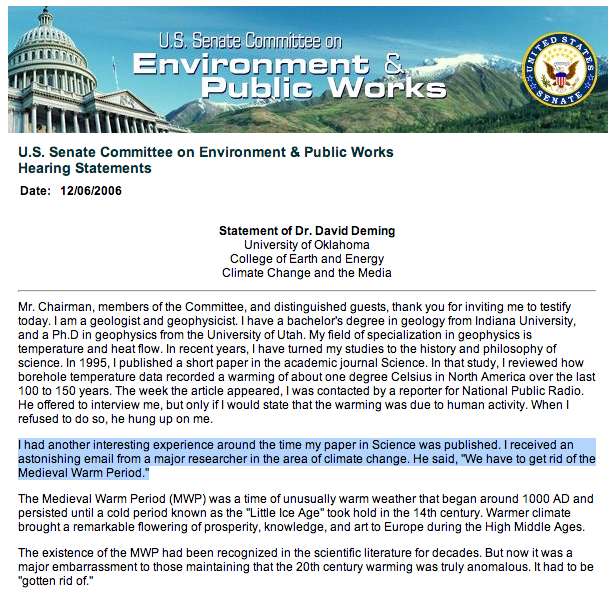 BLATANT data manipulation to facilitate the United Nations’ implementation of draconian global climate policy and promote the misanthropic and medieval agenda of “Sustainability“. G.K. Chesterton said that “when people stop believing in orthodox religion, rather than believe in nothing, they will believe in anything”. 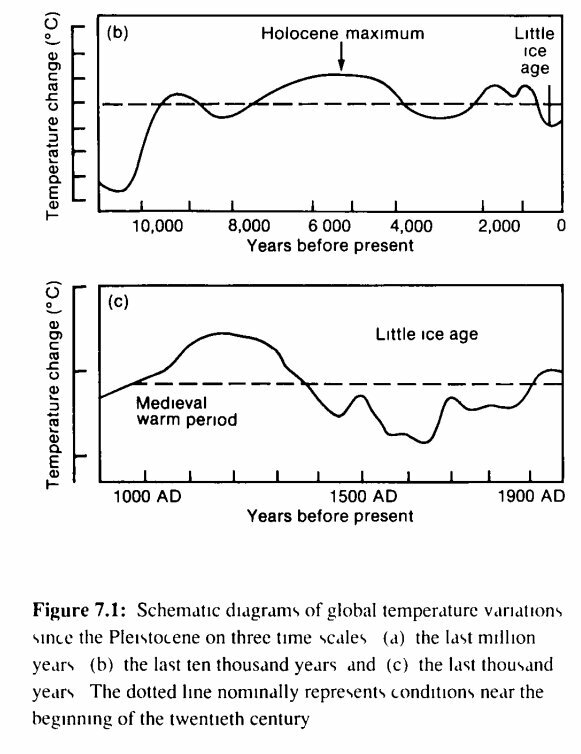 One of the ersatz religions which fills the void in recent years is belief in Catastrophic Man-Made Global Warming. It claims to be based on science. But it has all the characteristics of an eschatological cult. It has its own priesthood and ecclesiastical establishment – the United Nations Intergovernmental Panel on Climate Change; they alone can interpret its sacred scriptures – the Assessment Reports; it anathematises as ‘deniers’ anyone who casts doubt on its certainties; above all it predicts imminent doom if we do not follow its precepts and make the sacrifices it prescribes. 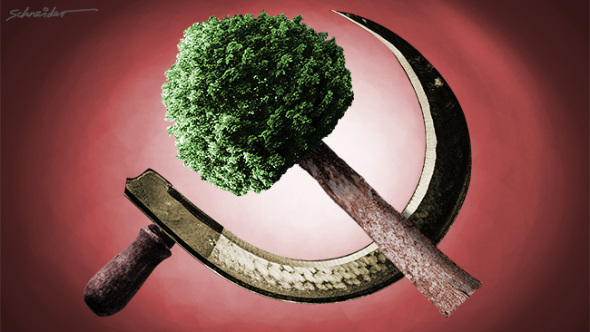 What most clearly distinguishes the Catastrophic Global Warming cult from science is that it is not refutable by facts. As Parliament enacted the Climate Change Bill, on the presumption that the world was getting warmer, it snowed in London in October – the first time in 74 years. Supporters explained “extreme cold is a symptom of global warming”! The Met Office – whose climate model is the cult’s crystal ball to forecast centuries ahead – has made a series of spectacularly unreliable short term forecasts: “Our children will not experience snow” (that was 2000, before the recent run of cold winters), a barbecue summer (before the dismal 2011 summer), the drought will continue (last spring before the wettest summer on record). Now they say that rain and floods are the new normal. But – hot or cold, wet or dry – global warming is always to blame. Upon seeing Al Gore’s “An Inconvenient Truth” I became a firm believer in man-made global warming. However, my belief took an abrupt u-turn when I viewed “The Great Global Warming Swindle”. This excellent documentary provided a concise, and profoundly more ‘scientific’ narrative in rebuttal to Gore’s political alarmism. Five Of The Six Snowiest Winters Have Occurred Since CRU’s Dr David Viner Declared The End Of Snow. So much for the planet heating out of control. 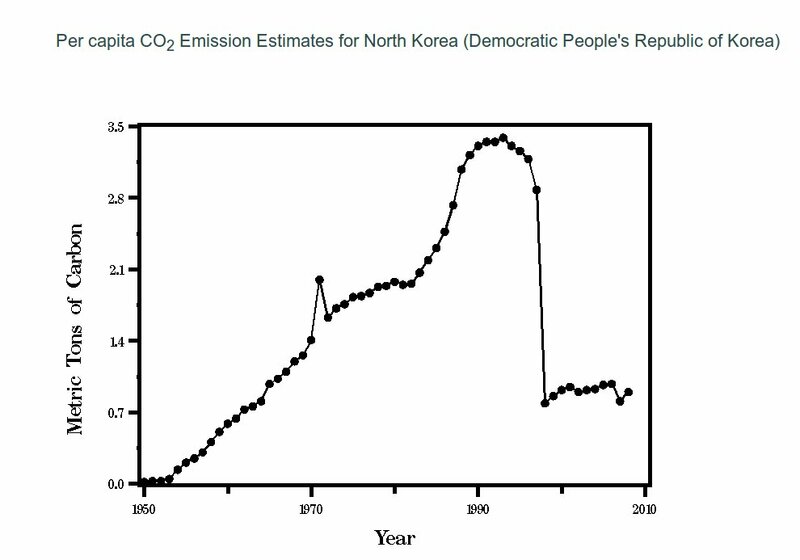 While the Democratic People’s Republic of America struggles to reduce emissions by 5%, North Korea has already achieved an 80% reduction. 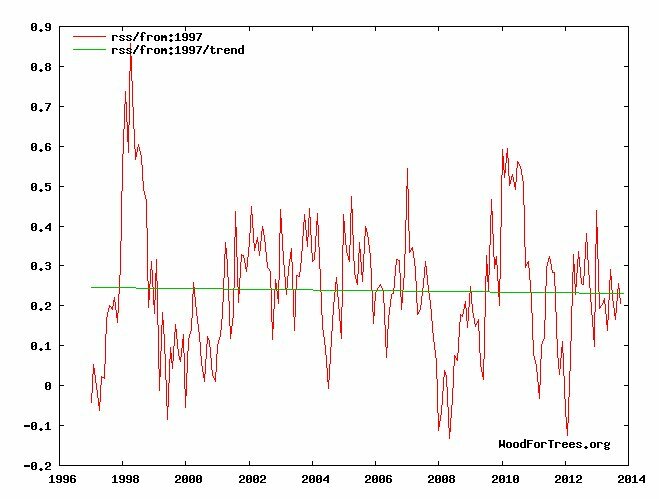 Global temperatures have declined since 1997, while CO2 has increased exponentially -proving that the Kyoto protocol worked. 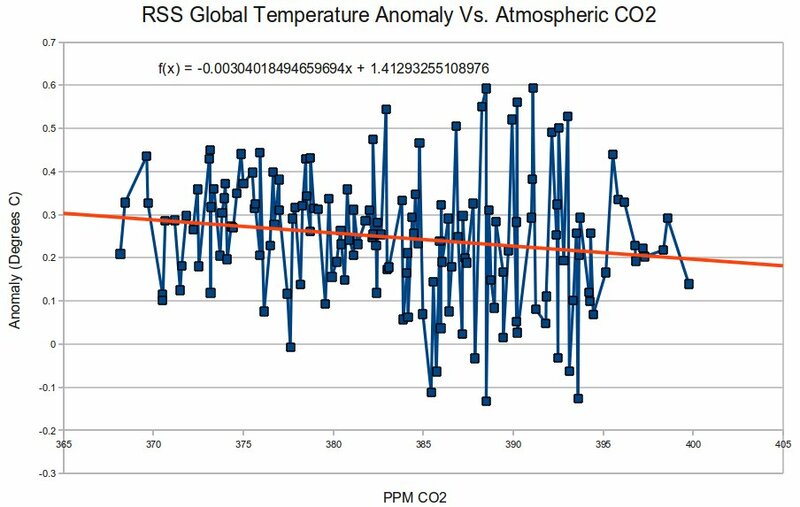 Since the start of the 21st century, temperatures have declined 0.03ºC with each additional 10 PPM of CO2. At first glance this appears to be a problem for the hockey team, but they have met the challenge by selectively picking only the tiny portion of satellite data which supports their ongoing funding.